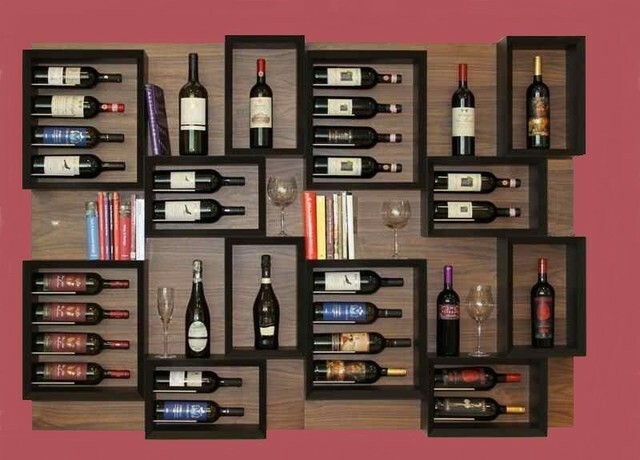 I have a few really gorgeous wine racks that people always compliment me on and I have been looking for a new one for a while that is up to par. Which style do you guys prefer most? Thanks!